Either this smiley suffered a close call or it's extra sultry out today. 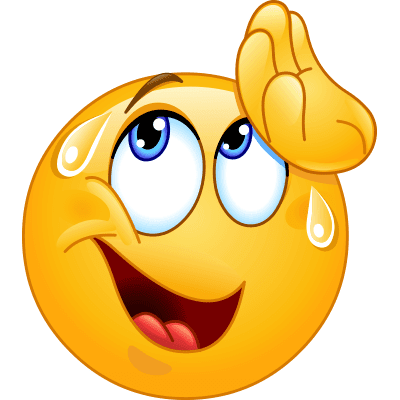 If you're trying to beat the heat and chilling out on Facebook, you can share this emoji to express what's on your mind. Make sure to follow our page so we can easily catch up with updates to our portfolio.